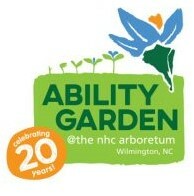 The Ability Garden in Wilmington, NC is excited to kick off their 20th year by hosting a Carolinas Horticulture Therapy Network Workshop on Saturday, January 26, 2019. 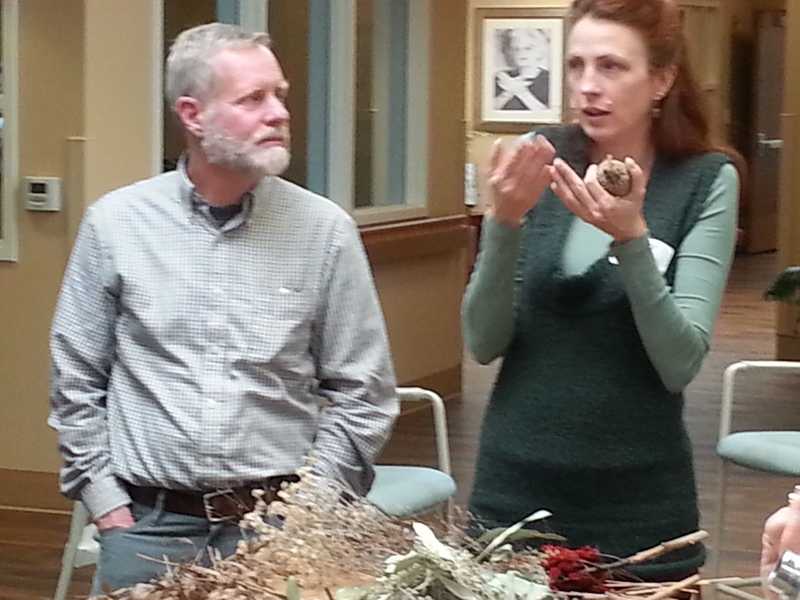 Everyone is welcome, horticulture therapists and those interested in therapeutic horticulture programs and opportunities. It will be a great chance to network and learn from each other. Register: Register online (please answer all questions on the registration page). Please complete your registration by January 15 so we will have a solid count of numbers. Hotel: We have a group rate at the Hilton Garden Inn at Mayfaire for $101.00 per night. Rooms must be booked by December 25. More Information: Heather Kelejian: hkelejian@nhcgov.com. We will make dinner reservations for Friday, and brunch reservations for Sunday if enough people are interested (sign up when you register). The Ability Garden staff is looking forward to hosting this event and sharing with you how their program has evolved of the past 3 years. Horticultural therapy (HT) is a dynamic intervention that uses gardening and nature-based activities to promote therapy and wellness for people with physical, emotional, developmental or mental disabilities in professionally conducted programs. 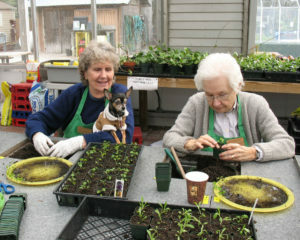 This website was designed to serve participants and their families, volunteers interested in supporting programs, Interns seeking professional certification as well as professionals and service providers interested in offering therapeutic horticulture opportunities. Use the tabs to find information about the types of gardens, programs and professionals available as well as links to specific ones in North Carolina. Information on research, accessibility, gardening, and health are also provided as well as opportunities to get connected via email and facebook and additional resources of interest. 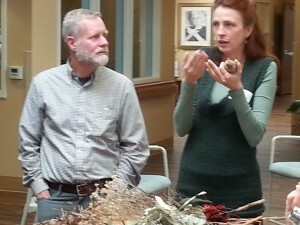 The Carolinas Horticultural Therapy Network was formed in 2012 to connect, motivate and inspire people interested in or working in the field of horticultural therapy in North & South Carolina, and promoting (HT) as a profession. Meetings are currently planned semiannually at rotating sites. Join the CHTN listserv on the Get Connected page. News, featured content and events are also spotlighted on the home page.